Enjoy handbrake turns? Well, we've got some bad news – a study has found that only 37 per cent of new cars sold have manual handbrakes fitted. 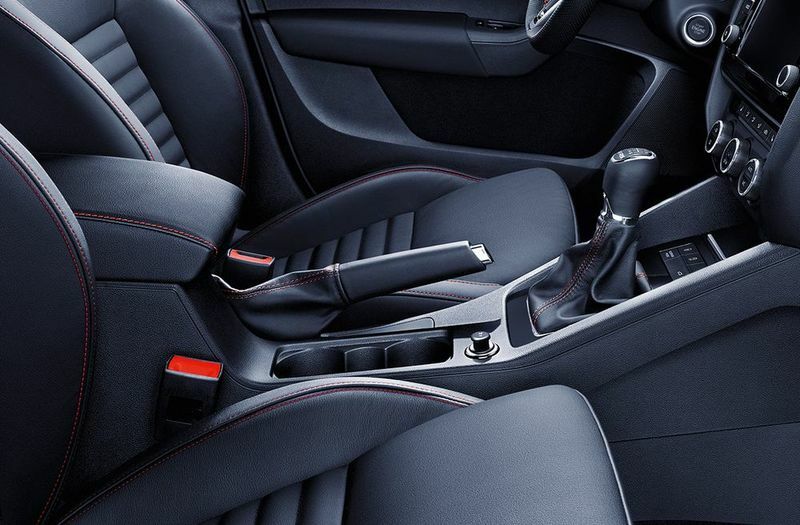 With more and more new cars switching to electric handbrakes, you can’t help but wonder just how many vehicles are left on sale with a traditional manual handbrake. Thanks to a study, we now know it’s a dismal 37 per cent of new models, and it seems likely that proportion will fall further. Dacia and Suzuki are the only mainstream manufacturers to have the old-fashioned arrangement on each of its models, while Volkswagen, Audi, Jaguar, Land Rover, Lexus, Mercedes and Porsche now only sell cars with either electronic or foot-operated parking brakes. It’s not hard to see why: in a lot of ways, electronic brakes are superior. There’s less chance of making a mistake with one, as a kick-off – it’s either on or off. Engaging/disengaging takes minimal effort, and most systems will release automatically if you pull away without turning them off. Finally, there are packaging benefits, a little switch is much easier to accommodate, after all. 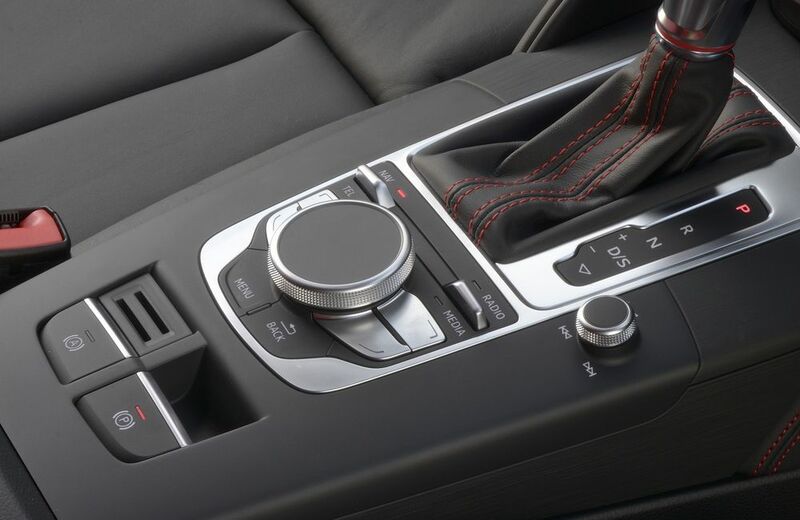 Video: 8 Cars That Gave Us A Pleasant Surprise With A Manual Gearbox Option!